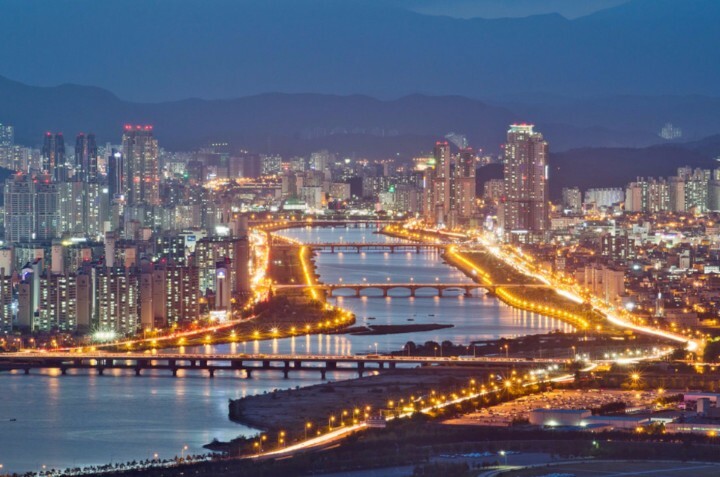 As just the 109th largest city by area, South Korea suprisingly has one of the largest populations and is one of the most densely populated countries in the world. When breaking down the population numbers, there are a total of nine cities that have surpassed the one million resident milestone. 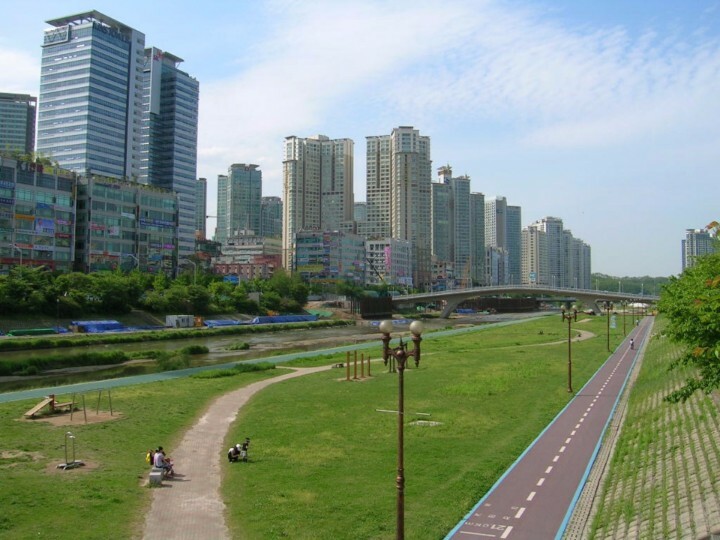 Its largest city, Seoul, has a population of over 10 million, with Busan -- its 2nd most populous city -- trails behind with just over 3.6 million. Other cities that round out the total population of the country include 36 cities with populations that fall between 100,000 and one million, while the country also has 75 cities with populations of at least 10,000 residents. 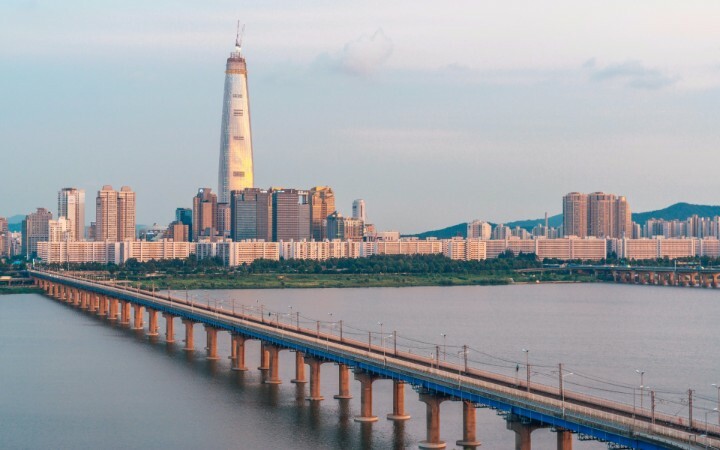 South Korea has lots to offer its residents, from beautiful natural and historic landmarks and scenery to its industrial and technological roles. As home to cities with the largest shipyard in the world and the world's largest auto processing plant, it's no surprise that many migrants from outside of the country, as well as natives that live in rural areas, move into the larger cities to take advantage of these sites and opportunities. Expansion and development of cities, as well as migration from less populated areas, has led to South Korea having a rural population that accounts for just 18% of the country's total population, which declined from 72% in 1960 and shows just how quickly its urban areas have grown. Lower population rates and an aging population has slowed growth before cities become too overcrowded and the excessive population puts a strain on the largest cities' resources. 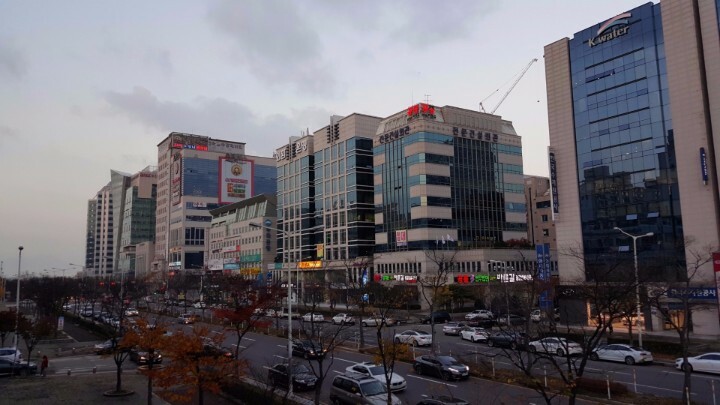 South Korea has 9 cities with more than a million people, 39 cities with between 100,000 and 1 million people, and 77 cities with between 10,000 and 100,000 people. 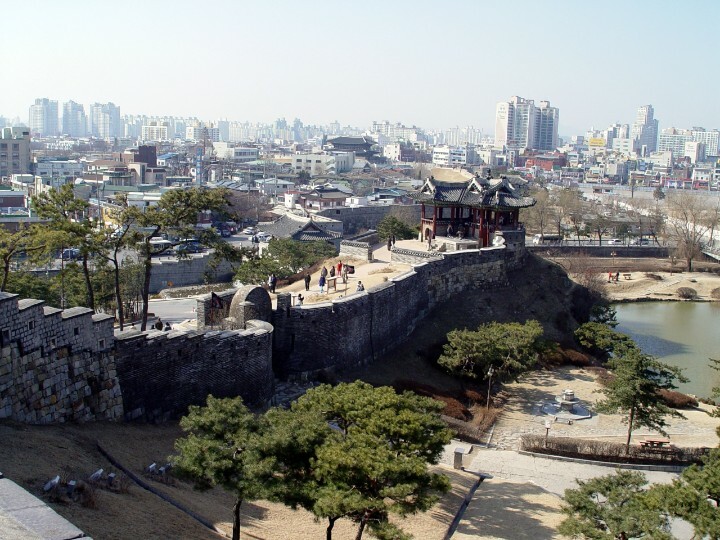 The largest city in South Korea is Seoul, with a population of 10,349,312 people. Seoul is not just the largest city in South Korea but the 15th largest in the world. 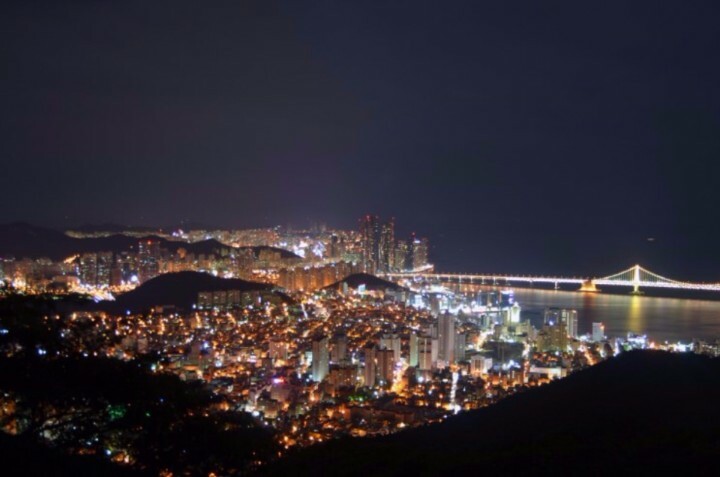 Busan is a part of the country's largest industrial area, The Southeast Economic Zone. 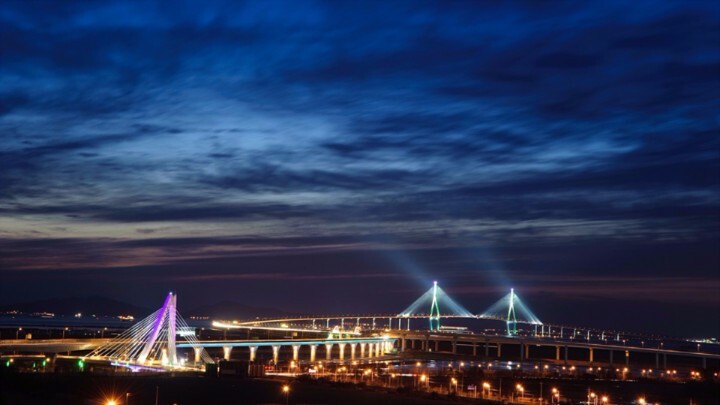 The Incheon Free Economic Zone is home to global enterprises and the country's largest companies. This country is known for high-tech industry, fashion and sporting events. 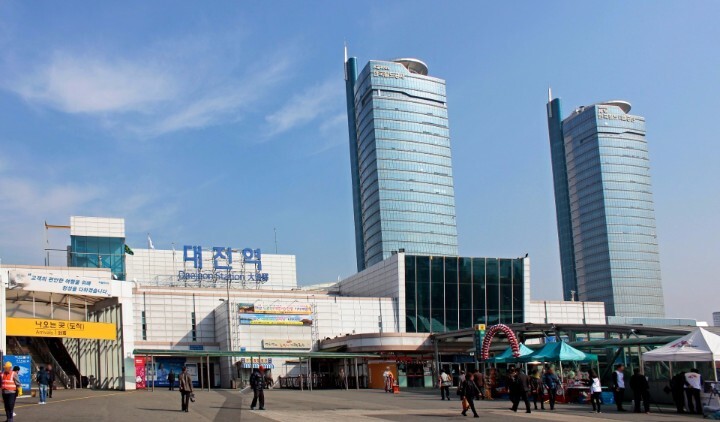 This city's Daedeok Research and Development Special Zone is a leader in research. This city is known for its distinct cuisine and its agricultural industry. TThis city's rich history includes its beginnings as a small settlement through its rise as a cultural and industrial center. Highlights of this city include environmentally-friendly residential areas and multiple higher learning institutes. 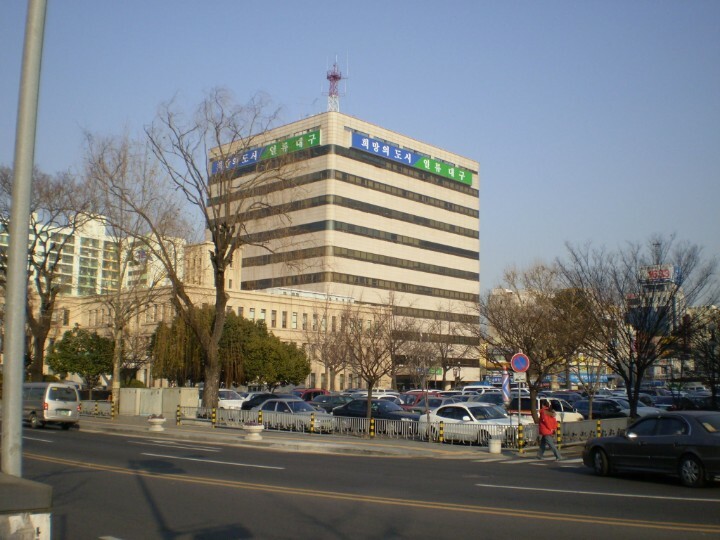 Seongnam is South Korea's first planned city. This industrial city has the world's largest auto assembly plant and the world's largest shipyard.